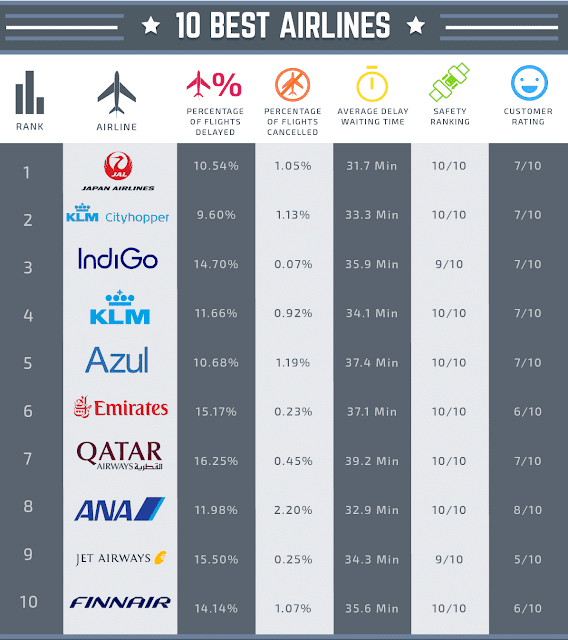 Montréal, Quebec is one of North America's most popular travel destinations. It is world-renowned for its European style, numerous festivals, world-class cuisine and its history, and is a delightful place to visit. Here are some recommendations intended to help you make the most of Montréal. Montréal is located on an island at the confluence of the St. Lawrence and Ottawa Rivers and is home to some 1.7 million people who live among the city’s combination of Old World charm and New World modernism. The city’s history is part French, part English, and many facets of the city reflect this biculturalism. Generally, the city’s original English residents gravitated to the west side of St. Lawrence Street, the city’s east-west dividing line, while the French went to the east side, closer to Quebec. Architecture styles tend to align with the demographic makeup, with English-style homes more prevalent on the west side and French styles dominating the east side. In addition, where one culture erects a monument or attraction, the other is usually close behind with its own counterpoint. 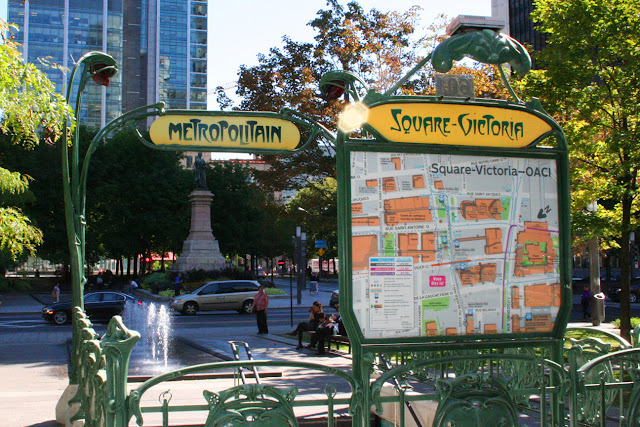 An excellent example is the area of Square Victoria, in which is displayed a statue of England’s Queen Victoria. Directly across the street is an entrance to the Square Victoria Métro station that is of the same style as the entrances to the Métro stations in Paris. The archway and sign were gifts from the city of Paris. Montréal is the largest French-speaking city in North America and second only to Paris worldwide. While most everyone we encountered was equally fluent in English, many signs in streets, shops, on the Métro and in stores are only in French. Bill 101, passed by the National Assembly in 1977, made French the province’s official language. As a result, bilingual French-English signage that is ubiquitous elsewhere in Canada is more the exception than the rule in Montréal. The city's ethnic makeup has shifted a bit since its founding. Today, the largest single ethic group in the city behind Canadians and the French are the Italians, who number some 260,000. The Irish are next, at 216,000, followed by English at 148,000 according to Statistics Canada. Montréal hosted the 1967 World’s Fair called Expo ’67 as well as the 1976 Summer Olympics, and vestiges of both events remain. The U.S. pavilion from the World’s Fair is now the Montréal Biodome, while the French pavilion has been turned into the Casino Montréal. Another interesting artifact remains from the 1967 World’s Fair: Habitat 67. Habitat 67 is a model community and housing complex designed by Canadian architect Moshe Safdie, who originally conceived the complex for his master's thesis in architecture at the city’s McGill University. 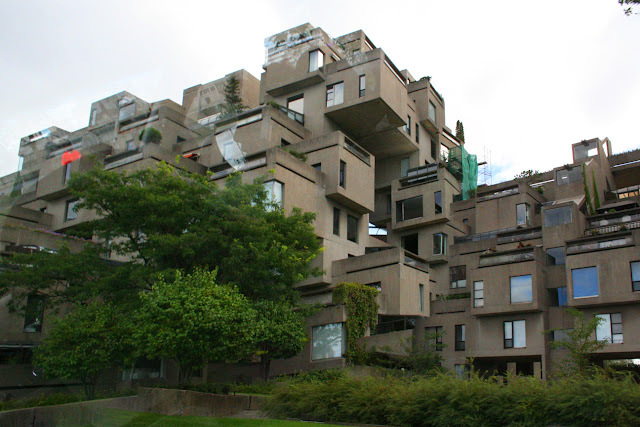 Habitat 67 comprises 354 identical, prefabricated concrete cubes arranged in various combinations, reaching up to 12 stories in height. Together, these units create 146 residences of varying sizes and configurations. Each unit has its own private terrace, with the units oriented so that no terrace faces that of its neighbor, thus ensuring maximum privacy. Habitat 67 was intended to integrate the benefits of suburban homes with the economics and density of a modern urban apartment building because of the architect’s belief that the future would include more people living in more densely populated cities. The Olympic Stadium from the 1976 games remains a fixture on the city’s east side, near the Botanical Gardens. Today, it is a multi-purpose stadium with the largest seating capacity in Canada. It can be seen at the upper left of the photo to the right. Montréal is named after the triple-peaked Mont-Royal (Mount Royal) in the heart of the city. 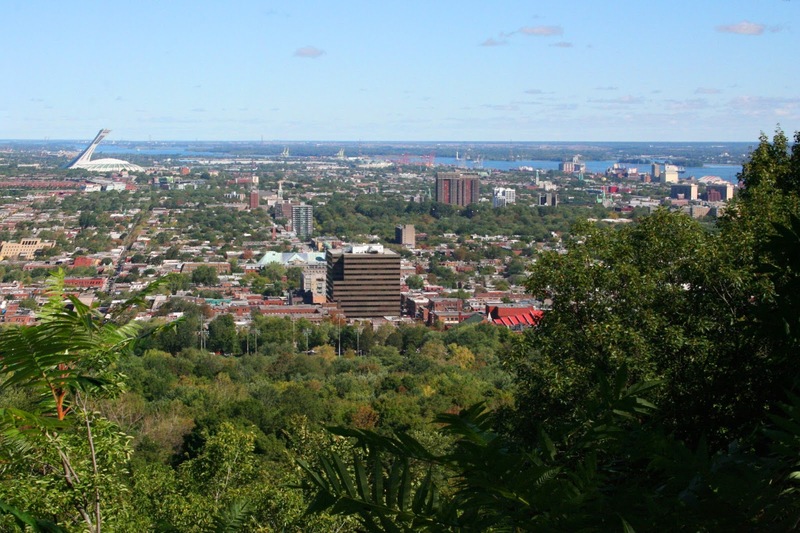 Mount Royal Park on the eastern slope of Mount Royal offers hiking and biking trails and views of the portion of the city that lies to the east. It is also adjacent to two of the city’s largest cemeteries: the Protestant Mount Royal Cemetery and the Catholic Notre-Dame-des-Neiges Cemetery. The latter is also the site of an infamous acrostic engraved on the back of the headstone of one John Laird McCaffrey at the direction of his ex-wife and mistress. 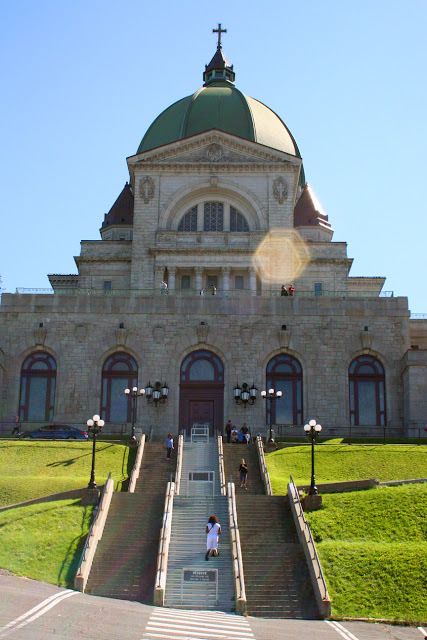 Near the base of Mount Royal on Westmount Summit is St-Joseph’s Oratory, a Roman Catholic minor basilica and national shrine. The staircase leading up to the basilica has a total of 99 stairs with the center sections made of wood. That is important to the devoted, many of whom will kneel in prayer on those steps as they make their way to the top. In addition to the large basilica, St-Joseph’s is the final resting place of Saint Brother André, a religious brother at the institution who passed away in 1937 at the age of 91 and who was canonized a saint in 2010 by Pope Benedict XVI. Brother André was noted for comforting the sick and distressed who came to the Oratory, and urged that they pray to St-Joseph for healing and comfort. Today, his crypt is located in the property’s Votive Chapel, the walls of which are lined with the canes and crutches of those who left them behind after seeking and being granted healing. Montréal has an evolving food scene with something for every taste. We enjoyed meals from a variety of ethnic origins during our trip and sampled a number of foods brought to the area by Jewish immigrants during a walking tour of The Plateau and Mile End areas. Along a portion of the Boulevard St-Laurent (St. Lawrence Street) in The Plateau and Mile End areas, sidewalks are set with metal plaques that show where one property ends and another begins, and includes the dates the existing buildings were constructed, giving visitors a greater sense of the area’s long and rich history. Random foodie factoid: 60 percent of all Canadian cheese is made in Montréal. Old Montréal is the city’s historic center. Located in the borough of Ville-Marie, it is the site of the French settlement of Fort Ville-Marie, which would later become Montréal. Today, it is home to the Cháteau Ramezay, once a hub of Montréal life and now a museum dedicated to conserving and conveying the city’s heritage; Montréal’s City Hall; the Notre-Dame Basilica; and, because the area was Canada’s Wall Street before the financial center shifted to Toronto, the Bank of Montréal Museum. Today, Montréal remains a commercial center, with its World Trade Center (Centre de commerce mondial Montréal) home to a variety of commercial enterprises including offices, hotels and boutiques as well as a section of the Berlin Wall that came down beginning in 1990 after the opening of East and West Berlin in 1989. The inside of the World Trade Center is an excellent example of the city’s approach to preservation. Many of the old buildings were to be torn down but instead it was decided to preserve the facades and build new structures behind them that embodied the old style. The city hosts more festivals and attractions than you can shake a stick at, including the annual comedy Festival Just for Laughs and the Montréal International Jazz Festival. Numerous seasonal events take place as well, including the “Garden of Light” exhibit we attended at the city’s Botanical Gardens. The gardens’ Japanese and Chinese gardens are illuminated by beautiful lanterns and colorful oriental-themed installations every day as the sun goes down, giving the gardens a magical fairy-tale feel. During our visit, the Museum of Modern Art hosted a large Rodin exhibit, including his famous sculpture, “The Thinker.” In addition, the museum has numerous permanent and rotating exhibits that have a broad appeal inside as well as sculptures outside. Do a bit of Internet research or ask your hotel’s concierge or front desk to find out what’s happening during the time of your visit. 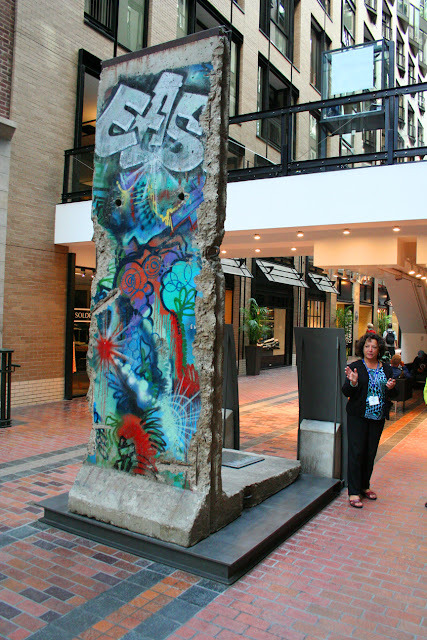 The city is also home to a great deal of public art. One of the more interesting sculptures is positioned along McGill College Avenue between Rue Sherbrooke and Boulevard de Maisonneuve. 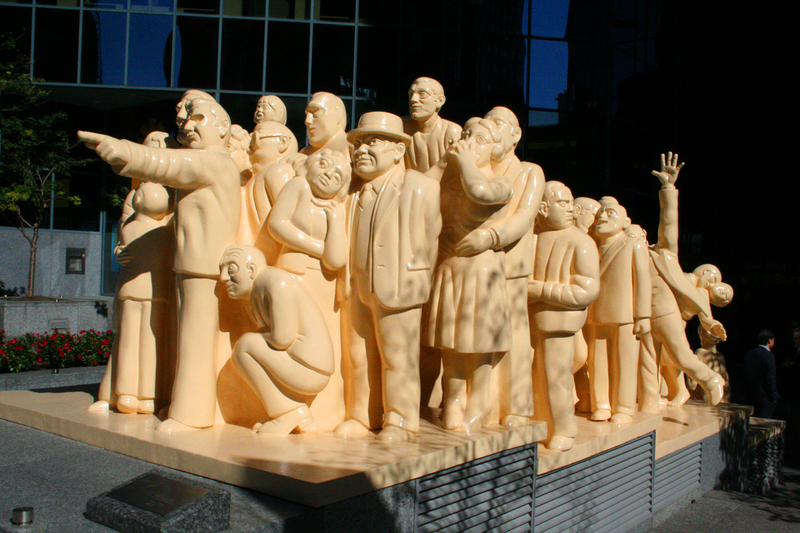 Titled The Illuminated Crowd and unveiled in 1985, it consists of people gathered on four platforms, each of which is lower than the one in front of it, symbolizing society’s degeneration from its leaders, who are in front but who lack eyes, to the “rowdiness, disorder and violence” displayed by those on the last and lowest platform. There are also two whimsical statues in the square in front of the Notre Dame basilica called “The English Pug and the French poodle” One has a man holding an English pug and the other a woman holding a poodle, perhaps implying that the man is the French poodle and the woman the English pug. Why the humans also sport fake noses is a mystery. As a large, cosmopolitan city, there is ample shopping available, from quaint boutiques in La Maison Ogilvy on Sainte-Catherine West to upmarket stores like Hermes on Sherbrooke West, and numerous shops and stores in what many refer to as the Underground City. The Underground City is actually more than 20 miles of tunnels spread over nearly five square miles of the city that include shopping malls, apartment buildings, hotels, condominiums, banks, offices, museums, universities, seven Métro stations, two commuter train stations, a regional bus terminal, and the Bell Centre amphitheater and arena. 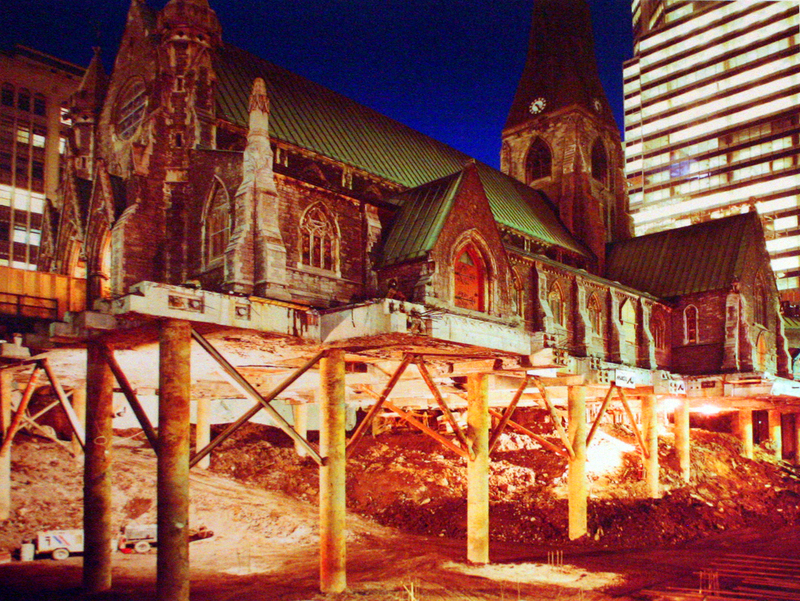 One entrance to the Underground City is near Christ Church Cathedral at Avenue Union and Rue Ste-Catherine. When the Underground City was being built underneath it, Christ Church Cathedral was supported on pillars to keep the neo-Gothic structure built in 1859 intact. Thumbing its collective nose at those who consider it politically incorrect, Montréal still maintains an active fur industry in the heart of downtown, between Boulevard de Maisonneuve and Sainte-Catherine, and Bleury and St. Alexandre. Montréal’s main airport is the Pierre Elliott Trudeau International Airport (YUL), located about 21 kilometers west of Old Montréal. 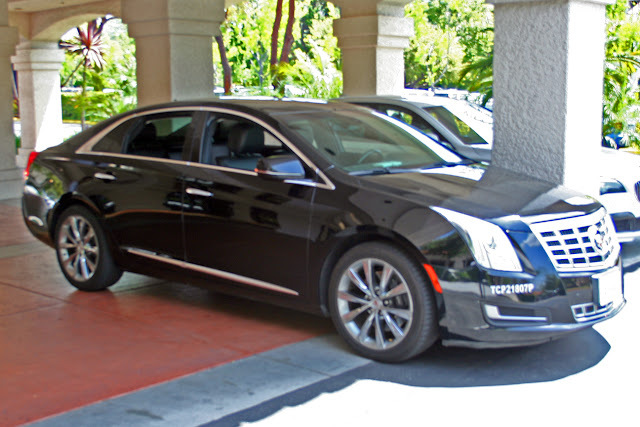 Taxis offer transportation between the area and YUL for a flat rate of $40. Montréal has an efficient subway system called the Métro. While stations seem farther apart than London’s Tube station or even Washington, D.C.’s Metro, Montréal is a good walking city so the walks from the station to our destinations didn’t seem bad at all. Day passes are available at $10, while three-day passes are $18 and good for unlimited rides during the validity periods. Daimler-Chrysler’s Car2Go operation has numerous outlets around the city. Car2Go members can rent vehicles by the hour, day or longer, and U.S. memberships can be used in Canada, so taking a cab to your hotel then renting a Car2Go for short trips could prove more convenient than renting a car for the duration of your trip and will save on parking charges at the hotel. While streets in Montréal are laid out as a grid, they do not run north-south and east-west. Instead, perhaps owing to the geography of the island, they run parallel and perpendicular to the waterfront in Old Montréal, giving them a northeast-southwest and northwest-southeast orientation. That can be confusing, as most public maps are positioned so that the streets look like they run east and west, north and south. For me, the 45-degree difference led to more than one wrong turn, so following a GPS app or Google Maps on a SmartPhone will likely make navigating the city easier. 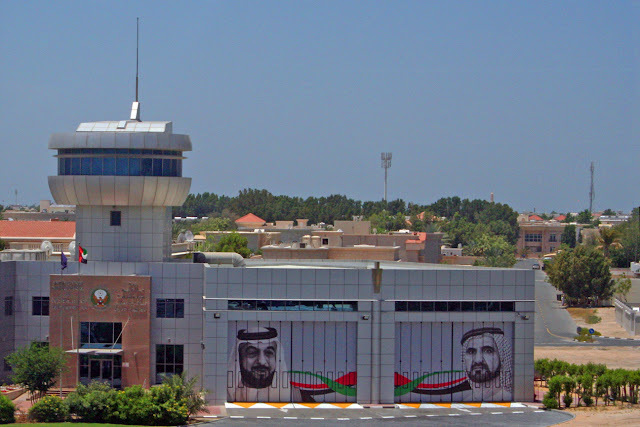 The 747 bus from the airport runs every 20 minutes and takes 30 minutes. It costs $9C. Best part about Montreal: Your dollar is now worth $1.32C. Nice post on your blog.